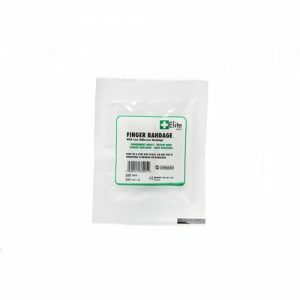 Our sterile 12cm x 12cm dressings multipack 10 has a strong conforming bandage attached which holds the dressing securely in place. 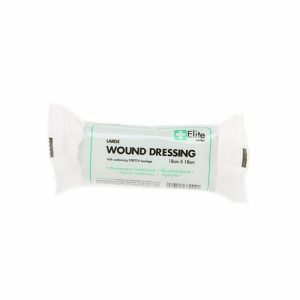 The dressings are ideal for lots of first aid situations. 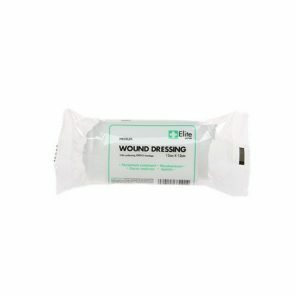 These dressings form the basis for many of our standard first aid kits. 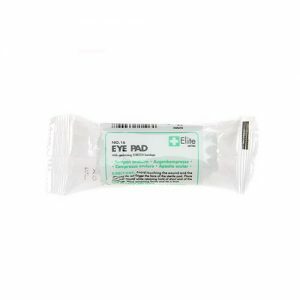 They comply with HSE regulations and are perfect for refilling first aid kits. The 12cm x 12cm medium dressings are unmedicated and come sterile in a flow wrapper. They measure 12cm x 12cm in size and have a conforming bandage attached to ensure they stay in place.